Are you a driver resident in Lgos and you wish to start earning from Uber? In this article I am going to introduce you to how you can sign up and start earning over N200,000. 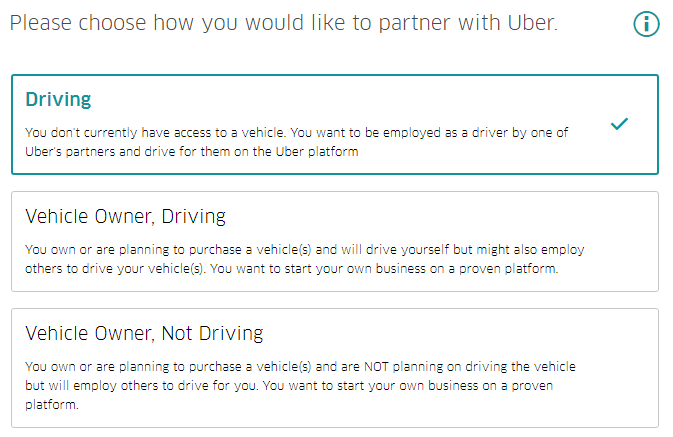 But before thinking of driving for Uber you must be a professional driver with a valid license. 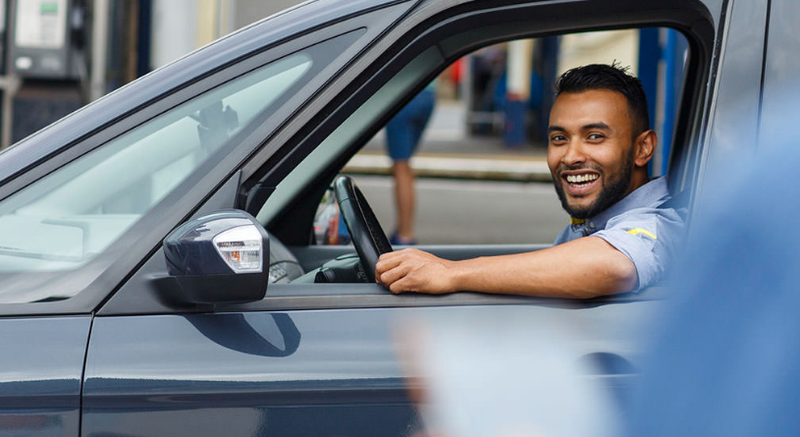 Uber Technologies Inc. is an American technology company headquartered in San Francisco, California, United States, operating in 633 cities worldwide. It develops, markets and operates the Uber car transportation and food delivery mobile apps. 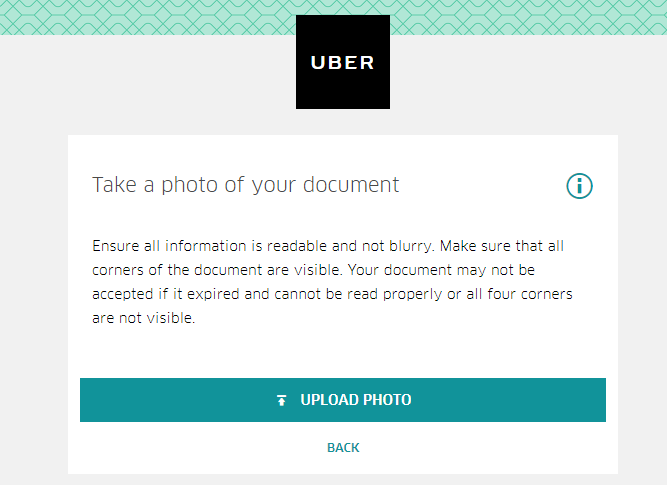 Now let me show you the simple step to signup and start driving for uber. 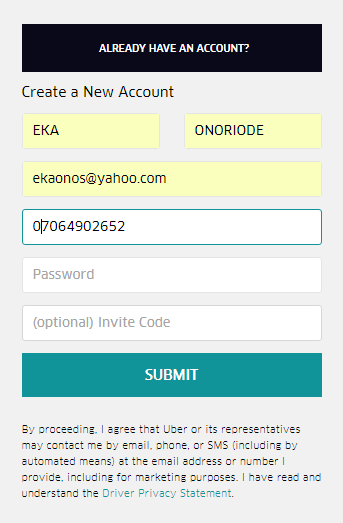 - Fill your personal details correctly and hit the submit button. 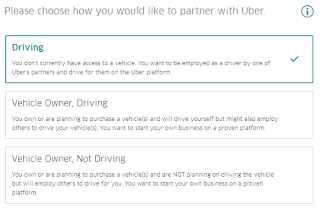 - next, you will be asked to chose if you have a car you wish to drive, or you want to drive for an uber partner, or you want to be an uber partner. - Next depending on what you chosed to be you will be asked to upload your drivers license if you chose to be a driver. 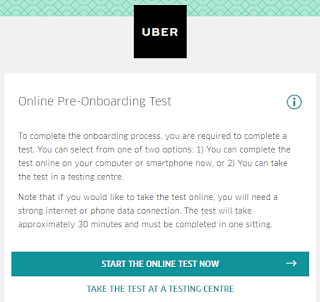 To complete the onboarding process, you are required to complete a test. You can select from one of two options: 1) You can complete the test online on your computer or smartphone now, or 2) You can take the test in a testing centre. Now you are almost done, just follow the next steps that you will be asked to take during your sign up process.